Any particular reasons for your votes? The availability of old monitors to tinker with. I think more people would have a tv with video than would have monitors with vga. There are monitors without vga? I think that computer people are more likely to own a monitor with VGA than a TV (I have like 10 monitors around, and I know many people who don’t own TV at all). I couldn’t even recall what these TV outs looked like, had to google. Don’t know what the exact plans are, but if this raises Pokitto price more than a very small amount, I’d probably go with “Not interested” (I think I wouldn’t be the only one, but when you ask about additional features, always expect yes answers from everyone ). TV-out is more retro, which is cool, but it’s slightly harder to find suitable monitors these days. VGA is still reasonably common on monitors, though it’s gradually becoming less common. I own both a TV-out TV and a monitor with VGA. The monitor is reasonably modern, but the TV is at least a decade old. You remember when @uXe made the Arduboy to VGA board using FPGA? @filmote’s monitor didn’t have a VGA port, so @uXe loaned him one. VGA is dying, but very, very slowly. We’re talking about a potential hat here. No point in integrating this into the Pokitto itself. Composite TV-out with color is quite complicated and does require an additional chip if done properly. Also, different tv standards make a universal option harder to do. NTSC is apparently far easier than PAL. So yeah, Although I think TV-out would be more usable, VGA is far easier to implement, and is also universal. 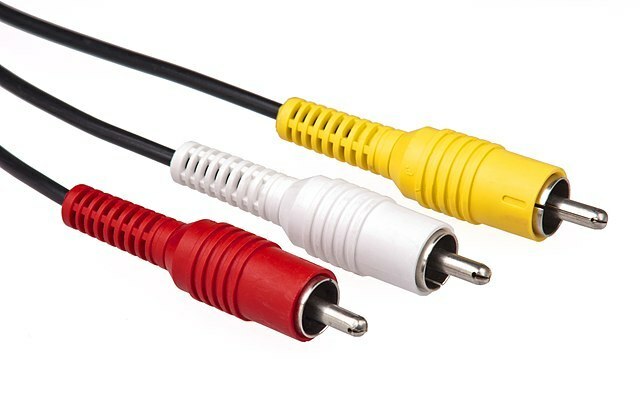 Just to confirm, when the poll says “TV-out”, I assume we’re talking about RCA connectors rather than S-Video? That’s what I assumed, s-video doesn’t seem to be a standard connection from my experience. 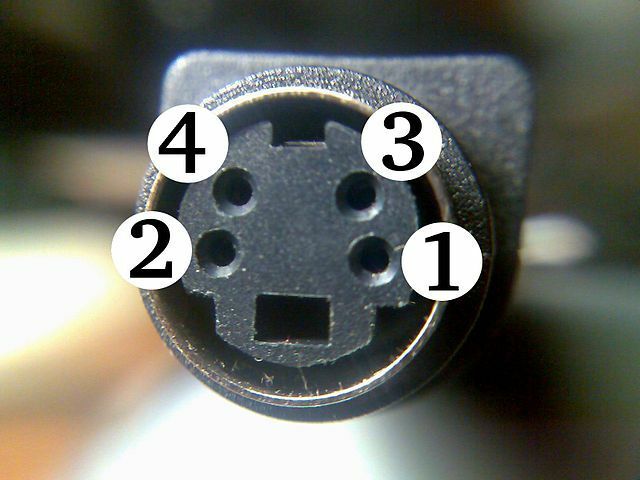 I don’t think I have ever seen 2 s-video connectors the same. Go with a huge SCART plug with RGB out for perfect video quality . …are SCART plugs still manufactured? I probably would not find much use for the tv-out, based on my experience with the (old) mobile phones with the tv-out. But I assume that was not the point. I do not have any special reasoning to use the composite, except that I have used that with mobile phones with tv-out. I still have some RCA to SCART adaptors, so I’m covered either way. For that matter, do TVs still have scart ports? I think so, my TV is only a few years old and kinda budgetty and it has one. Plugged into the Saturn, of course. I think so, my TV is only a few years old and kinda budgetty and it has one. Next time I’m in an applience shop I’ll make sure to ask which of the 4K TVs have SCART and brace myself for weird looks. Plugged into the Saturn, of course. note: the slider has to come really scratchy/rusted from the factory. We’re talking about a potential hat here. Aww, here I was hoping for a Pokitto console.